Invited students will learn directly from celebrity wedding and event designer Kevin Lee. HOLLYWOOD, Calif., April 13, 2017 /PRNewswire/ — Lovegevity’s Wedding Planning Institute is offering select students and instructors the opportunity to participate in a hands on, two-day private workshop taught by celebrity wedding and event designer Kevin Lee. This Celebrity Event Master Class will be hosted at a private estate in the Hollywood Hills on June 4-5, 2017, and is by invitation only for seasoned event planning professionals, instructors, and event planning and design students. All students will have the opportunity to work closely with Mr. Lee, and learn from his 30 years of planning celebrity weddings and Hollywood events. Students will have the opportunity to ask Mr Lee for business advice, design tips and questions about the ever-changing luxury wedding industry. Some topics include: Venue selection, client management, centerpieces, lighting, draping, as well as business strategies, such as securing high end clientele, growing your business to the next level, negotiating contracts, and referrals. Students will participate in a hands-on design workshop and after party celebration. Even more exciting, students will also get the opportunity to work side-by-side with Kevin Lee again at a high profile celebrity event this year as part of their continuing education. “We’re thrilled to be working with the talented, Kevin Lee, to offer this Master Class to our students. It will be an intense, fun, and educational experience for our students and instructors,’ said Cho Phillips, CEO and Founder of Lovegevity, ” This opportunity will enhance student’s portfolios, expand their network, and increase their success in the industry”. 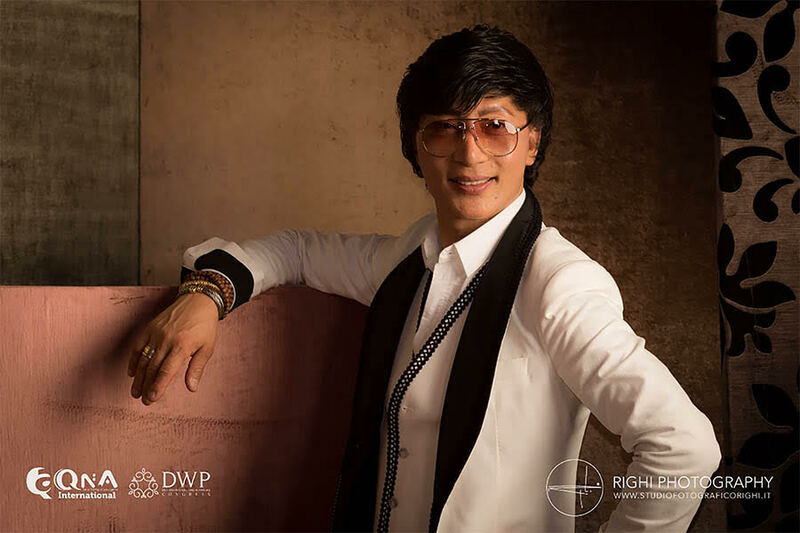 Trendsetter and tastemaker Kevin Lee is also excited to share his well respected industry expertise and best practices. “Life is fabulous! So get ready to learn how to make a fabulous event!” said Kevin Lee. For more information and to register for this master class workshop, call 916-780-1222 or visit weddingplanninginstitute.com/school/hollywood-weddings-kevin-lee. 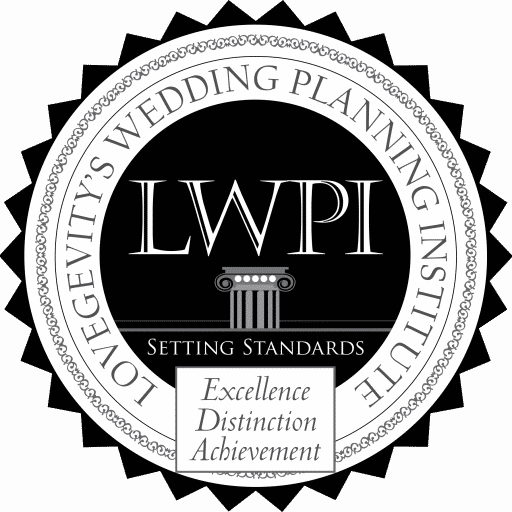 Lovegevity’s Wedding Planning Institute (WeddingPlanningInstitute.com) was founded with the sole purpose of providing aspiring wedding professionals with the best possible education. The Institute is dedicated to the highest standards, offering wedding planning certificate programs, business fundamentals, continuing education, certificate training classes, hands-on workshops, blended learning, seminars, webinars, workshops, internships, and job placement assistance. Lovegevity’s Wedding Planning Institute’s certificate training programs are the most widely recognized and standardized programs in the events industry and offered by a growing network of over 2,200 accredited colleges and universities. Kevin Lee is a grand trendsetter of today’s time. He is known for the most innovative designs and cutting edge events. From grand awards shows such as the Oscars, Grammy’s and Emmy’s, to over-the-top weddings, private celebrity events and Hollywood premiers, Kevin Lee finesses each event to create a one-of-a-kind experience. Kevin Lee has designed weddings and events for A-list celebrities such as Elizabeth Taylor, Governor Arnold Schwarzenegger, Drew Barrymore, Adam Sandler, Lionel Richie, Tom Cruise, Oprah Winfrey, Brad Pitt, Jennifer Aniston, Wolfgang Puck and the farewell of Frank Sinatra and Michael Jackson along with many other Hollywood stars.